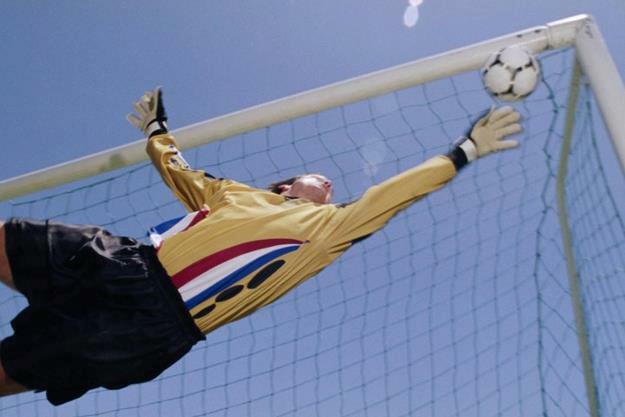 2nd Annual Obilic Soccer Serb Fest Tournament announces teams and schedule for games taking place during Serb Fest 2015 Saturday, August 1 at the Obilic Field located at St. Sava Church, Merrillville, IN. Watch games taking place on two fields throughout the day beginning at 11:00 a.m. and catch the Quarterfinal action beginning approximately at 4:40 p.m. and the Finals begin at 7:00 p.m. Cheer for your favorite soccer team and visit the Famous Serbian Bake Sale, grab a bite to eat from the Serb Fest Kitchen, or get a refreshment from the Bar area open during Serb Fest. 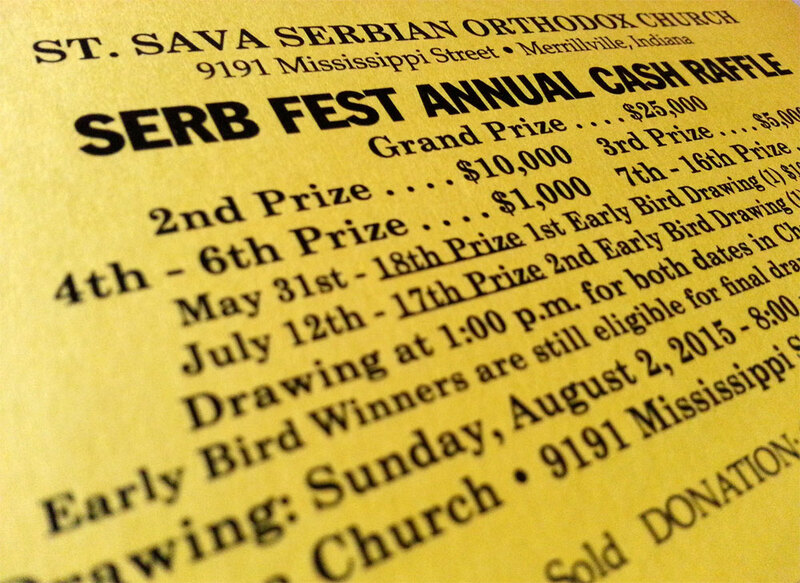 St. Sava Serb Fest takes place Friday, July 31 and Saturday August 1 from Noon to Midnight, and Sunday, August 2 Noon to 10:00 p.m.
For more information about the soccer tournament, contact Goran Sipka, tournament organizer, or Milan Marinkovich at 219-613-6493 or send email tomilan146307@gmail.com.